No extra fees are hung on these cards, nor are expiration dates, so even if the card is not used instantly, the money is safe within it, all the way till a game worth spending it comes along. 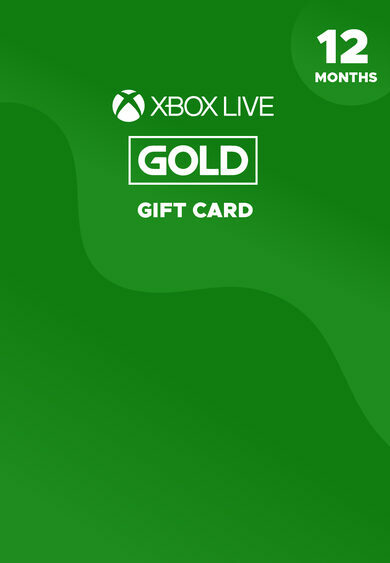 The Xbox Gift Cards come in values ranging from 15 CAD, all the way up to 100 CAD, so you can be sure to find the exact value you need, whenever you need it! 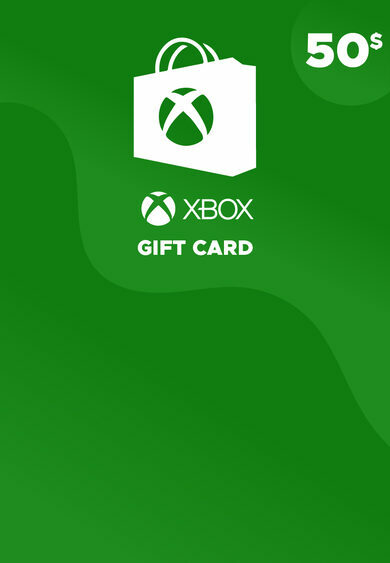 Get your 50 CAD Xbox Gift card and uncover a world of seemingly endless possibilities within Xbox Live!